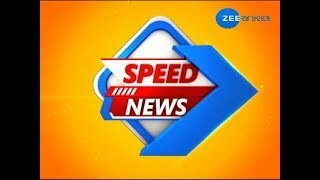 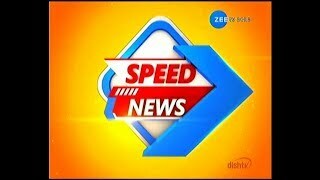 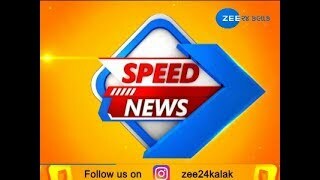 Zee Media Corporation Limited (formerly Zee News Ltd.) is India's one of the largest News Network with 10 news channels in different languages touching more than 119 Million viewers. 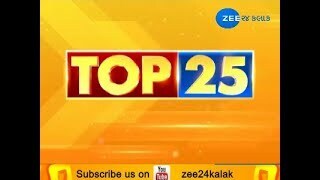 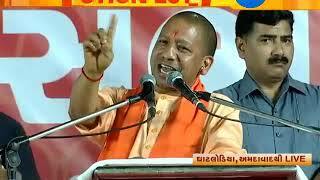 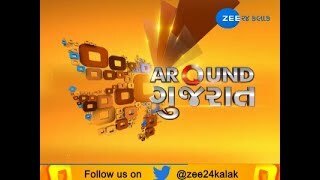 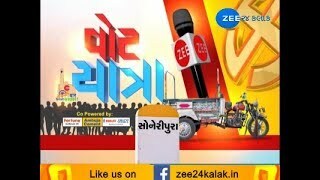 ZEE24KALAK, a 24x7 Gujarati news channel actively dishes out authentic, accurate and factual news round the clock. 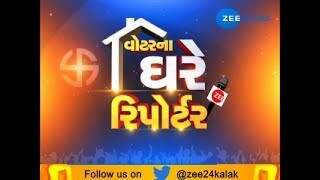 We are blessed with the experienced team that will keep you abreast of all developments locally, nationally and internationally. 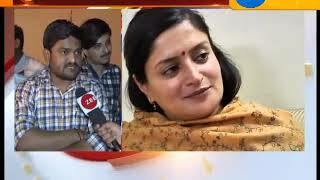 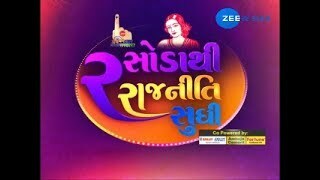 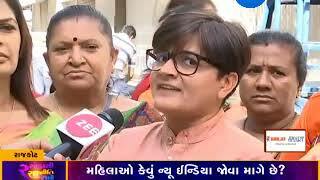 Rasoda Thi Rajniti Sudhi : What is the View of Women of Ahmedabad on LS Poll 2019? 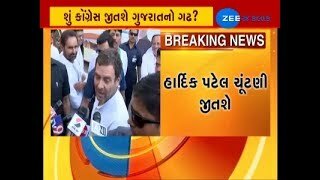 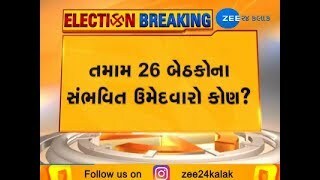 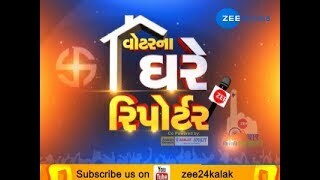 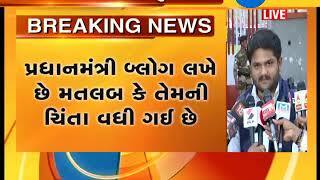 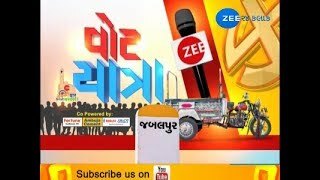 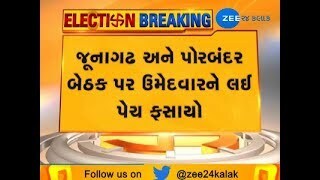 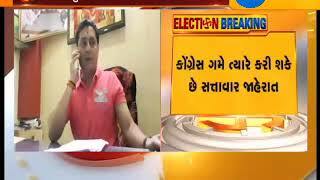 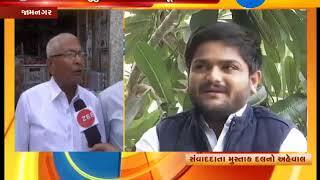 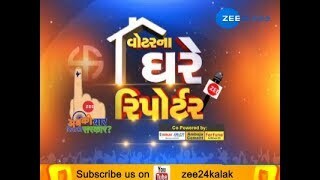 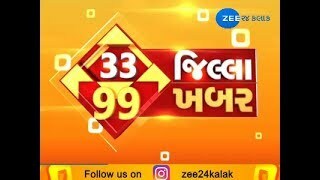 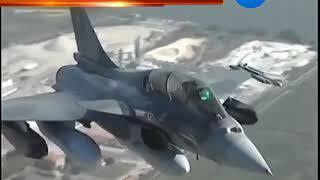 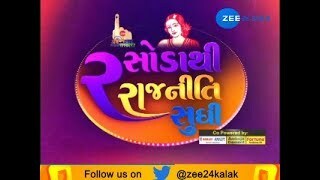 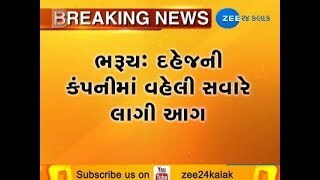 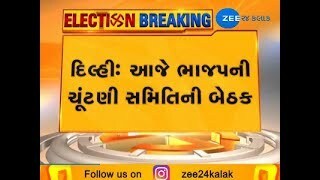 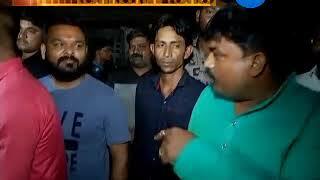 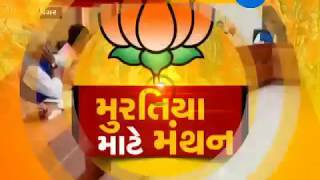 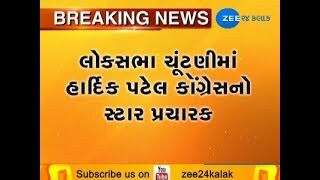 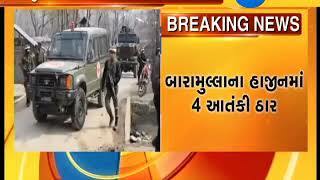 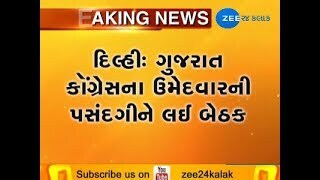 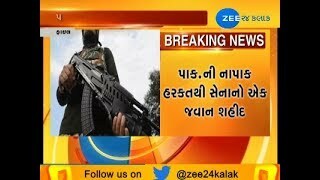 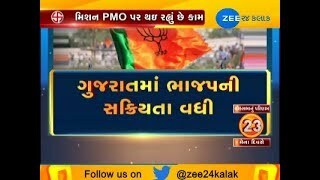 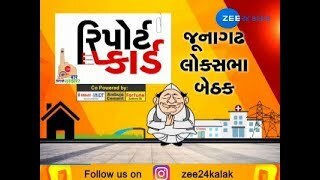 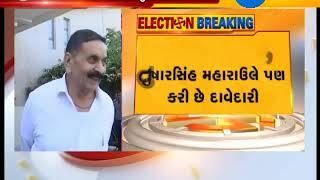 Voter Na Ghare Reporter: What is the View of People of Palanpur, Banaskantha on LS Poll 2019?